Pack up the beach toys and hit the store for your barbecue essentials, it’s summertime in Northern Michigan. Start planning your vacation with MyNorth’s Guide to Cottage Rentals. 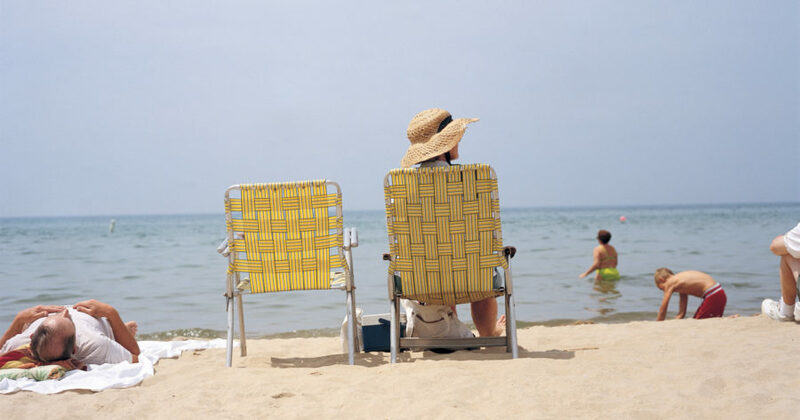 In it, you’ll find Northern Michigan vacation rentals for every budget near your favorite beaches and lake towns. Below are several cabins, homes and resorts to kickstart your search. This home on Third Street is close to downtown and only a short walk to the Zoll Street beach. Pet-friendly! 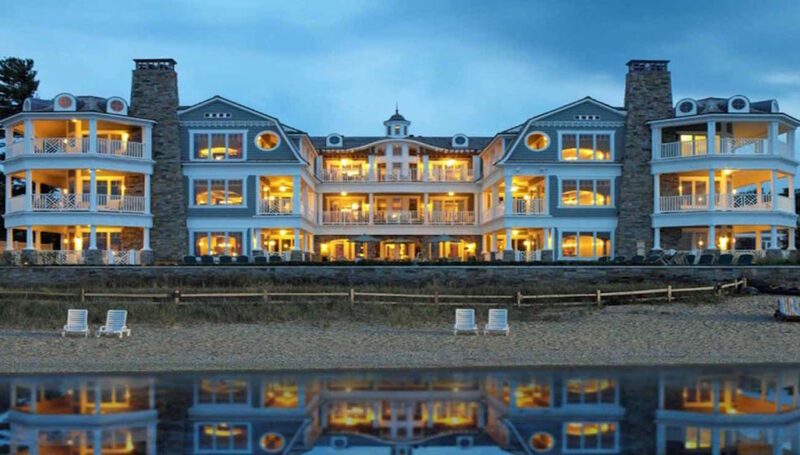 LeBear Resort is a 5-star luxury resort on the shores of Lake Michigan. 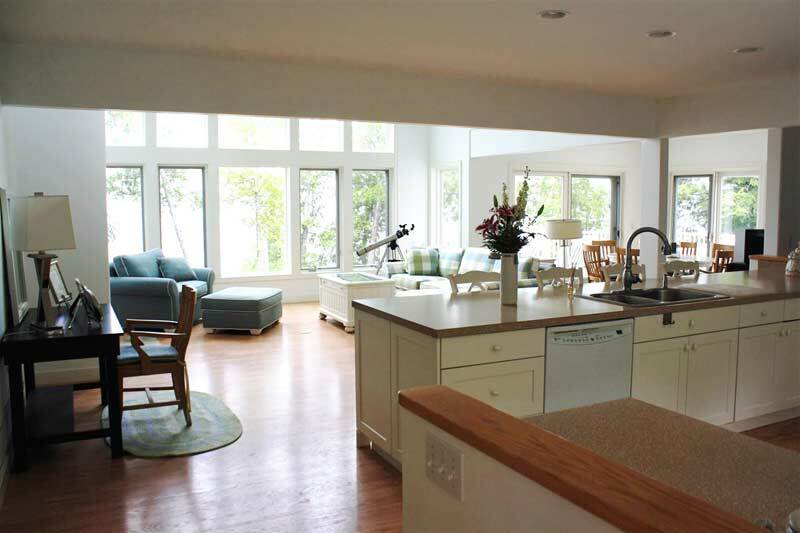 Just minutes from Glen Arbor dining, galleries and shops. Indoor pool, hot tubs, a fitness center, sauna and more. 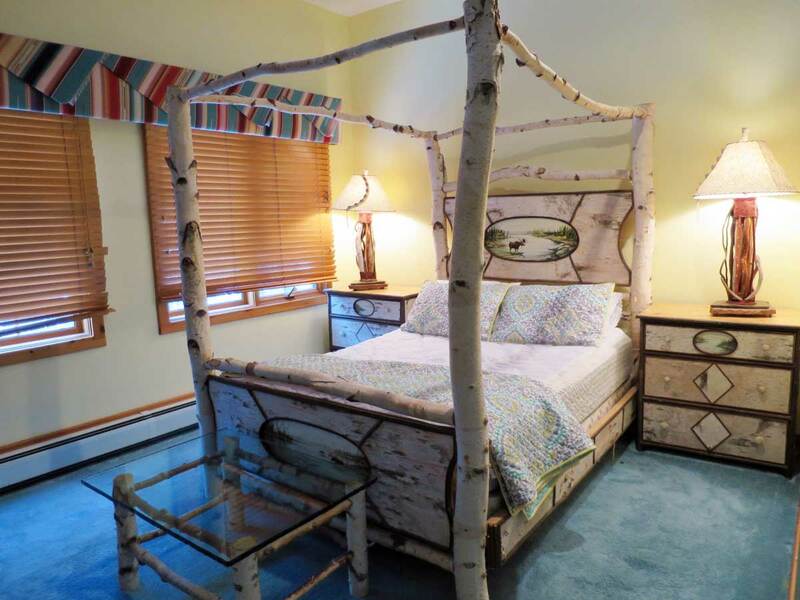 Directly between Mackinaw City and Harbor Springs, enjoy your morning coffee from the living room of this beachfront property. Here, a floor-to-ceiling window bestows astounding views of Lake Michigan while beaming rays of sunlight fall through the window. In the evening, a short path will bring you to the beach for the sunset while your burgers grill cook on the grill right on your porch. With a fully equipped kitchen, endearing rustic decor and a 2-acre secluded lot, this five-bedroom vacation rental is ideally located within walking distance to downtown and its many surrounding bodies of water. Unwind by the exquisite stone fireplace while your kids play games in the second floor sitting room. This adorable Alden cottage has been completely restored. Just steps away from shopping, eating & Torch Lake access. New furnishings, wood floors, great kitchen, nice back yard.